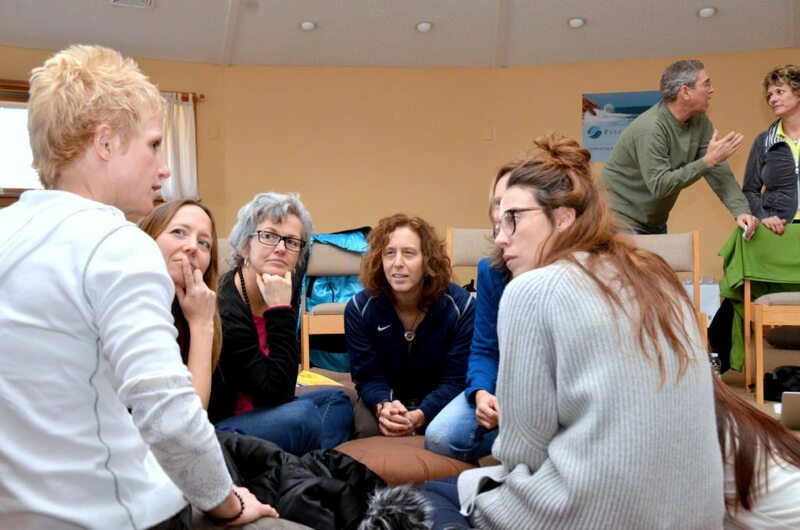 Our PSEN Workshops are designed for various body or mind oriented practitioners or therapists (as well as certain qualified lay people) who have not been previously exposed to our work, as well as for those who have attend previous workshops, and want to further their exposure to our way of working. We provide opportunities to experience particular facets of deeper psychological and emotional work, that is rooted in embodiment and mindfulness processes. Participants in our workshop are exposed to a high level of experiential depth work, personally facilitated by PSEN Training founders Irene Tobler & Michael Mervosh. Our PSEN Workshops are an excellent way to learn more about what we do in our four year training program, before committing to our training work. As well, students who are currently enrolled in our trainings, as well as those who are graduates of our training, often choose to attend our workshops, in order to further their own development and practices.